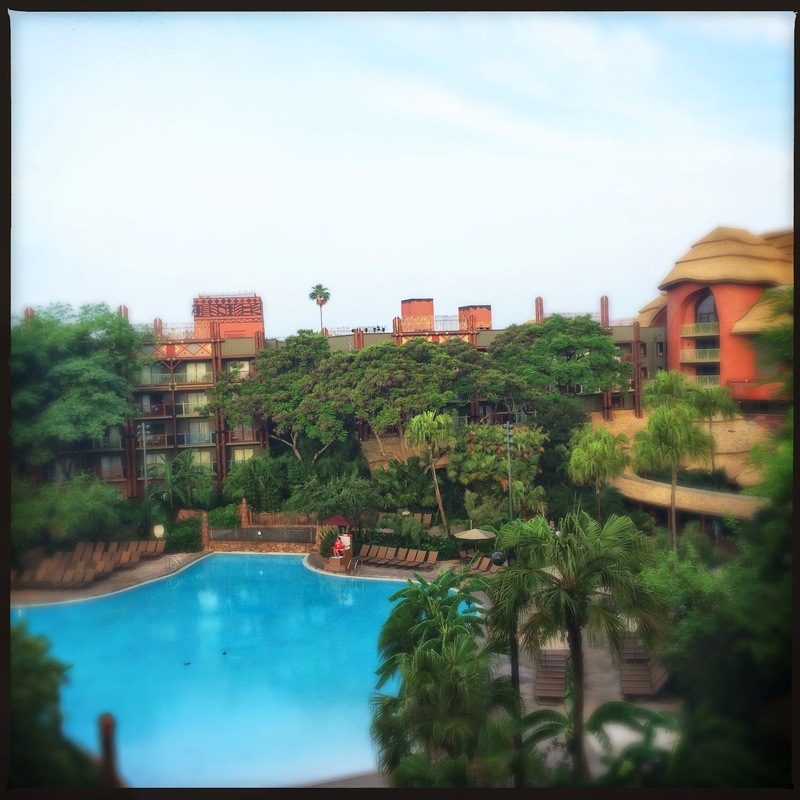 We're getting closer and closer to our annual October trip to Walt Disney World...and in preparation we're looking at a few things that we're particularly excited about. Some of the things are new (to us...) while others are old standbys that still make us smile. If you need to catch up on the previous two installments: 20-18 and 17-15. You see that sad picture above? 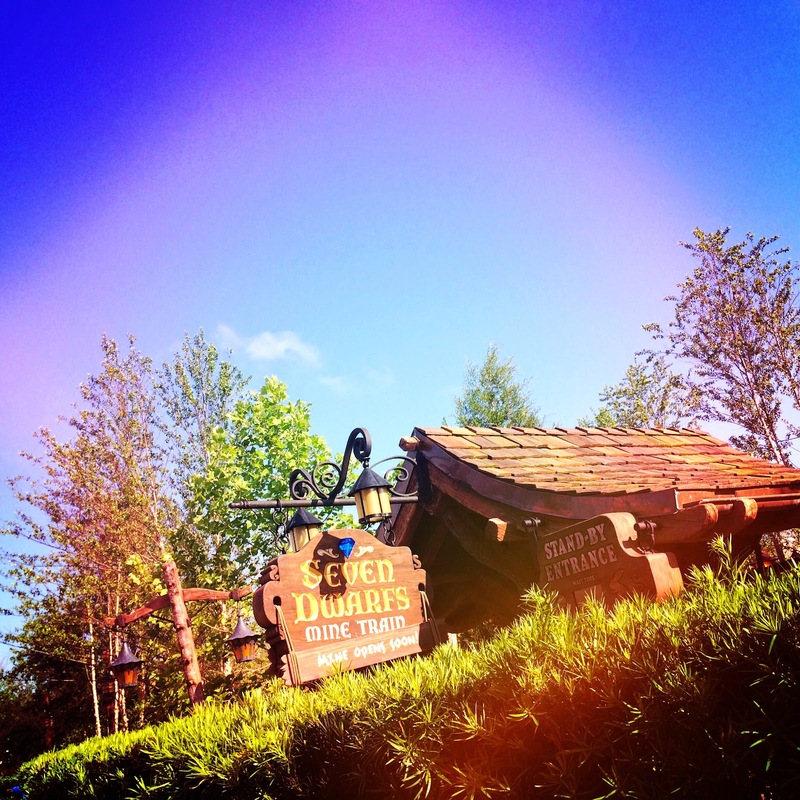 When we last visited Disney World the long awaited Seven Dwarves Mine Train was mere days away from opening. Though we had high hopes of soft opening while we were there, we had no such luck. Since we go to Disney World a few times a year, it seems like this space has been blocked off forever, and I'm super excited to associate the real estate with an actual attraction. Plus, its super beautiful. 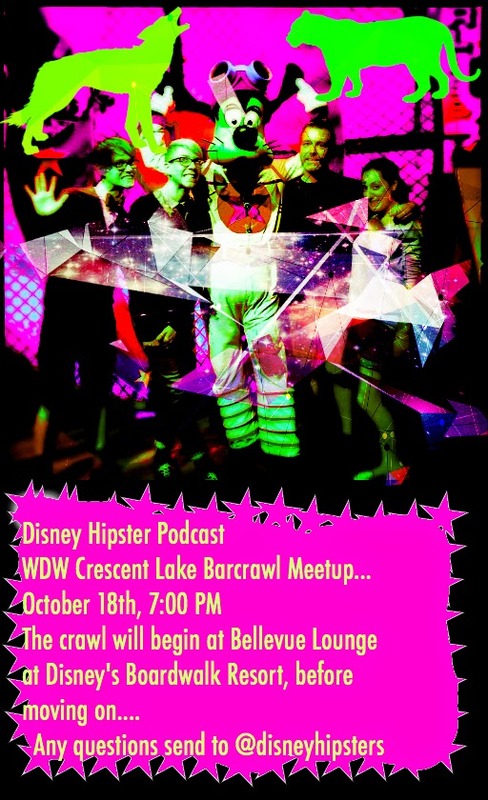 12: Disney Hipster Podcast Meet Up!!!!! I have been visited Tokyo Disneyland few months ago after my new jersey to niagara falls tour with my family. It was the fairs theme park that was built outside the USA. It is consists on seven themed areas. This park is best known for its extensive open spaces. Millions of visitors visit this park every year and it became one of the forth most visited theme parks in 2013.